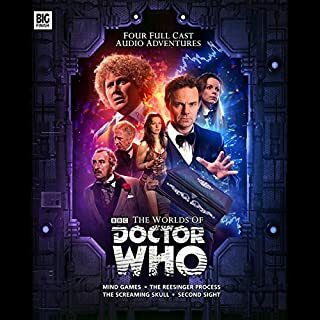 Get ready for eight fantastic new adventures in space and time with the Doctor and his companions, featuring stories from many of Doctor Who's most popular authors from the worlds of television, print, comics and audio, as well as new talent and fresh voices...and read by your favourite Big Finish actors! 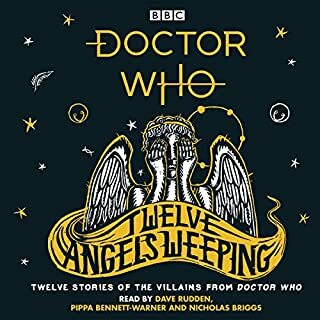 Penguin presents the audiobook edition of Twelve Angels Weeping written and read by Dave Rudden, with additional narration from Pippa Bennett-Warner and Nicholas Briggs. On every planet that has existed or will exist, there is a winter.... Many of the peoples of Old Earth celebrated a winter festival. A time to huddle together against the cold; a time to celebrate being halfway out of the dark. 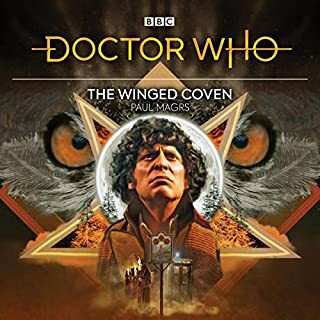 But shadows are everywhere, and there are some corners of the universe which have bred the most terrible things, lurking in the cold between the stars. 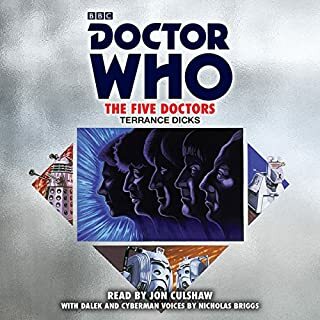 A new adventure with the First Doctor as told by his companion, Sara Kingdom. 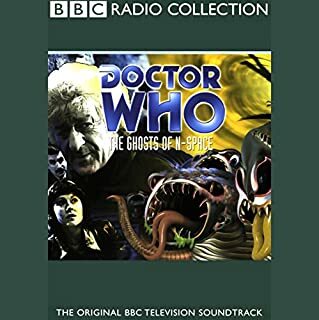 There's a house across the waters at Ely where an old woman tells a strange story. About a kind of night constable called Sara Kingdom. And her friends, the Doctor and Steven. 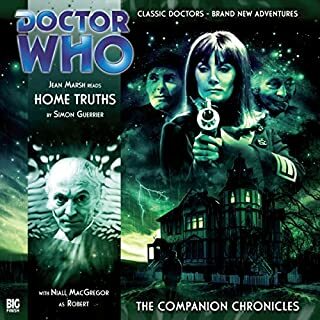 About a journey they made to a young couple's home and the nightmarish things that were found there. About the follies of youth and selfishness. And the terrible things even the most well-meaning of us can inflict on each other. 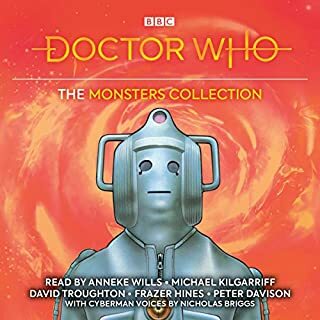 Hear the old woman's story. 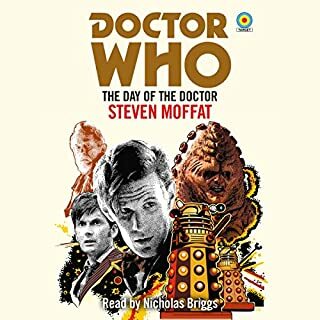 Seven to One by Simon Paul Miller, read by William Russell and Nicholas Briggs: Seven Doctors...one tricky situation. 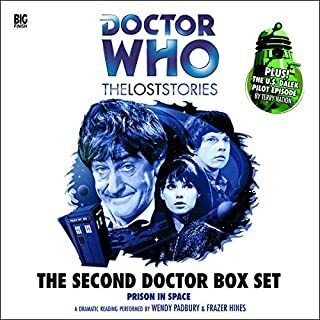 Will the First Doctor be able to save his future incarnations from a deadly trap? 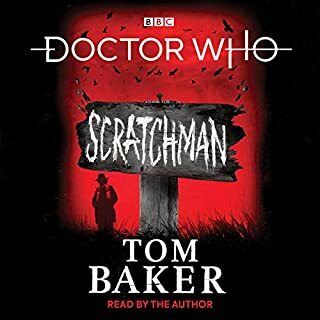 The Five Dimensional Man by Kate Orman, read by David Troughton: A '50s housewife gets more than she bargained for when she offers to help a strange girl who appears in her kitchen. 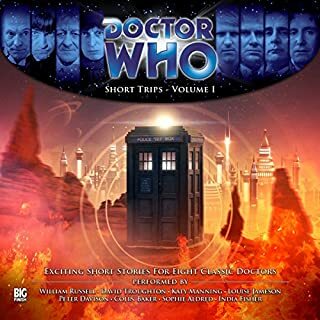 Pop-Up by Dave Curran, read by Katy Manning: Jo Grant takes pity on a tiny advertising robot from the Epsilon Cluster, with disastrous consequences. 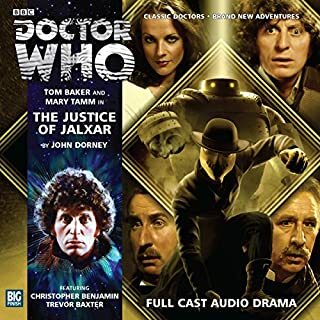 The Wondrous Box by Juliet Boyd, read by Louise Jameson: The Doctor and Sarah Jane pay an ill-timed visit to PT Barnum and the Greatest Show on Earth. 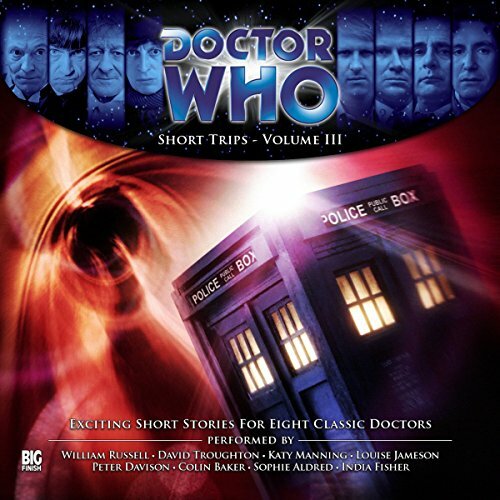 Wet Walls by Mathilde Madden, read by Peter Davison: The walls of a manor house are dripping wet at night. 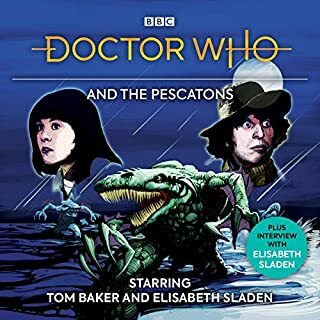 But why can only mad Lady Catherine - and Peri - see it? 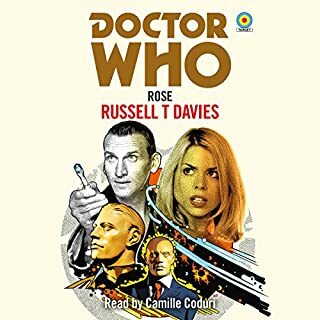 The Riparian Ripper by Andrew Cartmel, read by Sophie Aldred: The Doctor and Ace investigate a series of terrifying slasher attacks along the banks of the Red River. 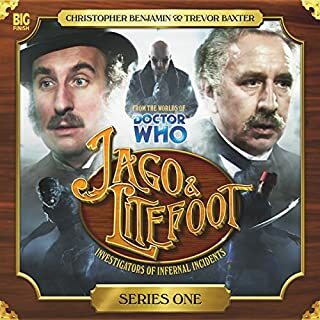 Directed by Nicholas Briggs and Ken Bentley. 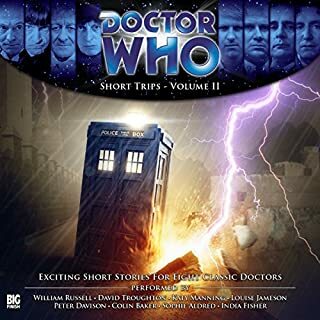 I Highly Recommend Short Trips! 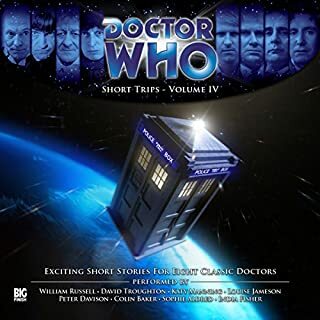 I would definitely recommend the Short Trips series to all fans of Classic Doctor Who!